Established in 2011, Rodale Institute’s Organic Pioneer Awards honors research scientists, farmers, and business leaders who are leading the movement towards an organic planet. Here are the past winners. 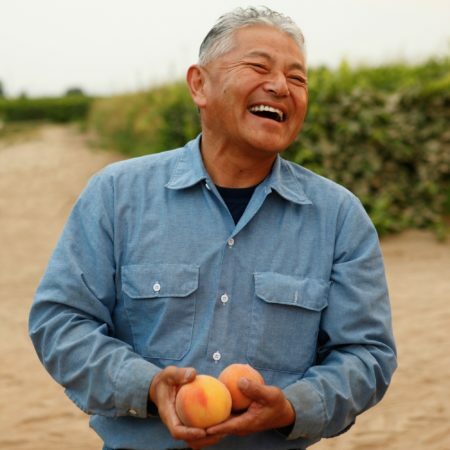 Mas Masumoto, a third-generation farmer growing organic peaches, nectarines, and raisins on his 80-acre farm south of Fresno, California. He is the award-winning author of eleven books, including Epitaph for a Peach, Wisdom of the Last Farmer, and Changing Season. “I’m honored to be part of the Rodale ‘family of pioneers’ as we all work to build a healthy world,” says Masumoto. “I share this award with all those who have worked the soil and organic peaches, nectarines and raisin grapes on our family farm, including all the life above and below the ground—I live in their shadow of wisdom and excellence.” In 2013, President Obama appointed Masumoto to the National Council on the Arts. Tom Beddard founded Lady Moon Farms in 1988 with his wife Christine on five acres in Selinsgrove, Pennsylvania. Lady Moon Farms was a founding member of the Pennsylvania Association for Sustainable Agriculture (PASA) with Christine acting as the founding secretary and Tom as the founding President of Pennsylvania Certified Organic (PCO). Lady Moon Farms is now one of the premiere organic vegetable growers in the country with over 2,400 acres and more than 200 full-time employees, providing produce year-round with farms in Florida, Georgia and Pennsylvania. 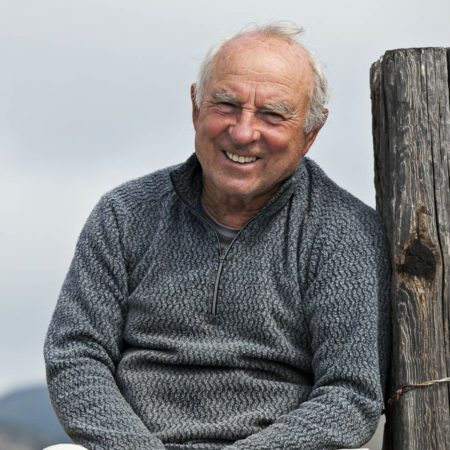 In the early 1970’s, Yvon Chouinard founded Patagonia. Spending 140 days a year in the natural world, Chouinard learned early in his life the seriousness of the environmental crisis—and he brought this knowledge to bear on his work. In the late 1980’s he instituted Patagonia’s earth tax, pledging 1 percent of sales to the preservation and restoration of the natural environment. In the 1990s, Chouinard encouraged Patagonia to consciously reduce the environmental footprint of its products and activities. 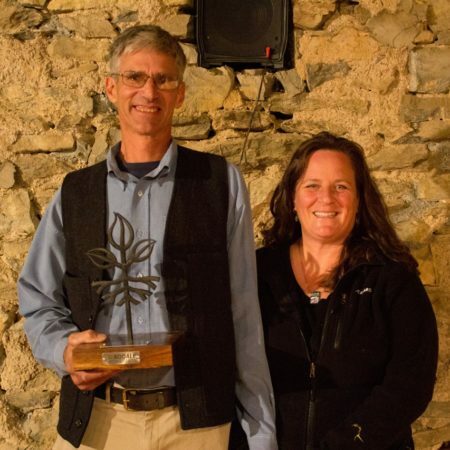 Chouinard, either independently, or with Patagonia helped co-found with others the Fair Labor Association, One Percent for the Planet, the Textile Exchange, the Conservation Alliance, and the Sustainable Apparel Coalition. More recently Yvon started Patagonia Provisions to have a direct impact on our food system through regenerative organic agriculture. 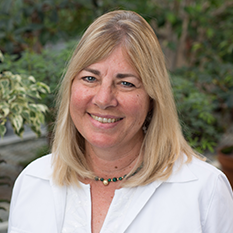 Delate is a Professor at Iowa State University with a joint position between the departments of Horticulture and Agronomy, where she is responsible for research, extension and teaching organic agriculture. She was awarded the first faculty position in Organic Agriculture at a land-grant university in the United States in 1997. She has a B.S. in Agronomy and an M.S. in Horticulture from the University of Florida, and a Ph.D. in Agricultural Ecology from the University of California-Berkeley. She has farmed organically in Iowa, California, Florida, and Hawaii. In 2014 she spent her sabbatical studying organic farming in Italy with a few of their 48,000 organic farmers. David is the CEO of Dr. Bronner’s, the top-selling natural soap manufacturer and organic body care and food producer in North America. Dr. Bronner’s established themselves as pioneers in the natural products industry when, in 2000, they became one of the first body care brands to formulate with hemp seed. 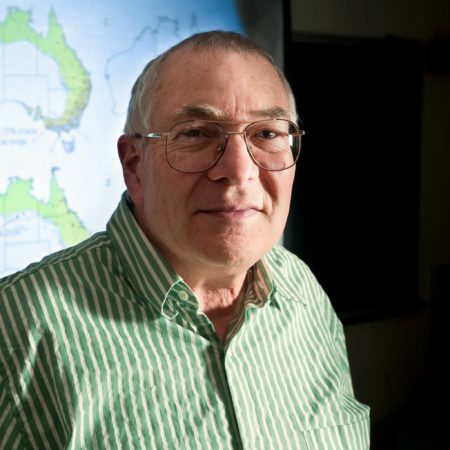 Warren Porter is a renowned environmental toxicologist from the University of Wisconsin, Madison, studying low-level pesticide exposures in food and water. A landmark five-year study conducted by Dr. Porter and his team at the University of Wisconsin concluded that combinations of commonly used agricultural chemicals in concentrations that mirror levels found in groundwater, can significantly influence immune and endocrine systems as well as neurological health in animals. David Vetter is a farmer and owner of Grain Place Foods in Nebraska. The Vetters are among the first in their region to be certified organic farmers. David’s father began to adopt organic farming methods in the early fifties when he began to question the science and ethics of the emerging agricultural technologies of the late 1940s and early 1950s. Sixty years later, their farm near Marquette, NE has grown into Grain Place Foods, a family business that helps steward other local farms in their journey toward organic production. 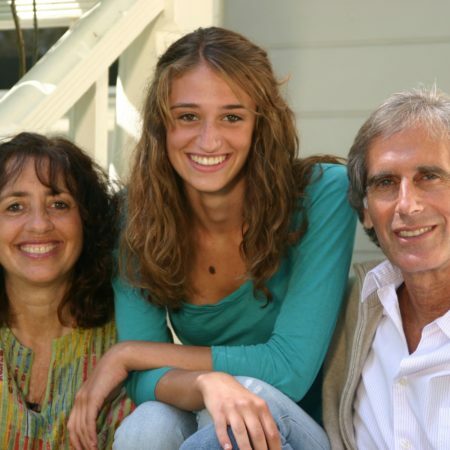 Andy and Rachel Berliner are the co-founders of Amy’s Kitchen, the nationís leading source of organic and non-GMO convenience food. All Amy’s products, from soups and sauces, to burritos, pizzas and whole meals, are made with organic ingredients, are non-GMO, and do not contain hydrogenated fats. Amyís remains a privately held, family-owned business and is one of the few remaining U.S. companies to craft its own recipes, source its own ingredients, and make its products in-house. Mike Brownback and Terra Brownback have owned and operated Spiral Path Farm, a certified organic vegetable farm in Perry County, PA since 1978. They are both first generation farmers. The first 15 years on farm were spent with a farrow-to-finish hog operation, with grains/hay crops, before transitioning to organic vegetable farm in 1994. Dr. Huber’s agricultural research the past 55 years has focused on the epidemiology and control of soilborne plant pathogens with emphasis on microbial ecology, cultural and biological controls, nutrient-disease interactions, and physiology of host-parasite relationships. 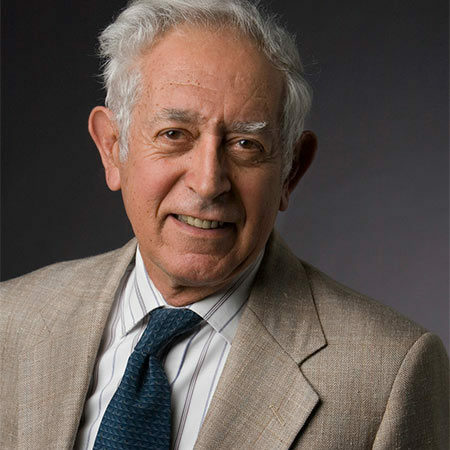 He is internationally recognized for his expertise in the development of nitrification inhibitors to improve the efficiency of N fertilizers; interactions of the form of nitrogen, manganese and other nutrients in disease; herbicide-nutrient-disease interactions; techniques for rapid microbial identification; and cultural control of plant diseases. 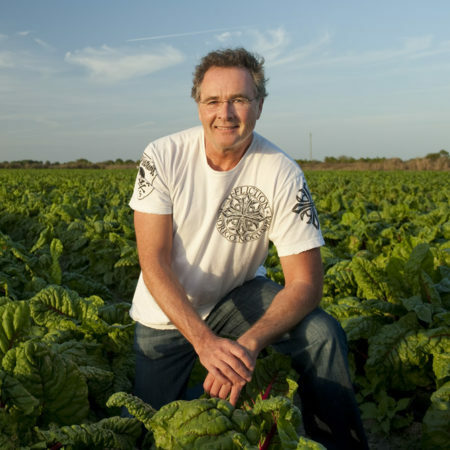 Chris is the co-founder of Applegate, the nation’s leading brand of natural and organic meat products. 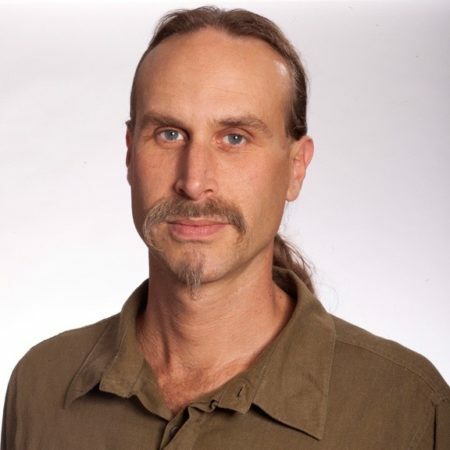 Chris is a member of the Non-GMO Working Group, whose goal is to increase the supply of Non-GMO feed in the U.S. and address the regional infrastructure needed to store and distribute this feed. Chris is also on the board of the Organic Trade Association. 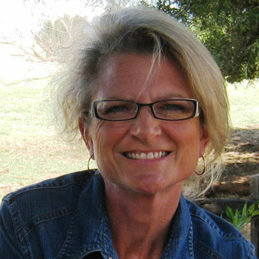 Dr. Daley created a pasture-based, organic dairy program at the California State University Chico Agriculture Teaching and Research Center in 2007 to support the growing organic dairy industry in the western region. 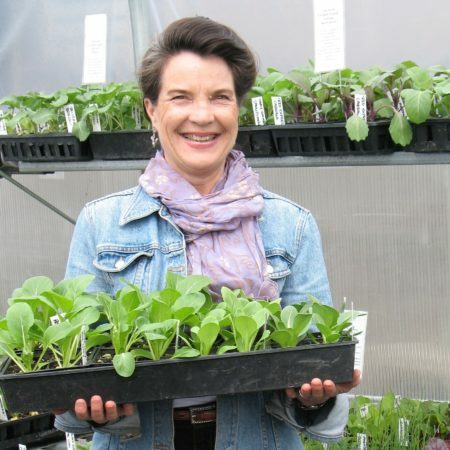 She is also involved in a national consortium of researchers working to bring a variety of educational materials and research bulletins online at E-organic, an important source of information for transitional and experienced organic producers. 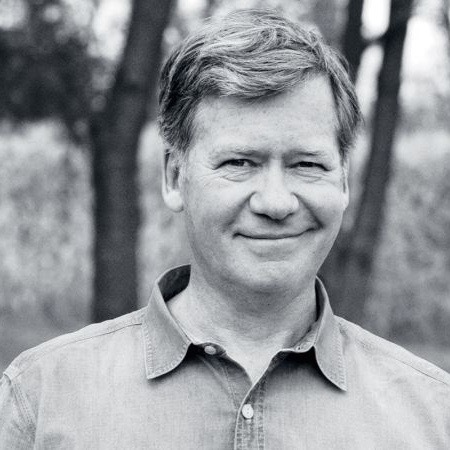 Stephen is the founder and CEO of Applegate, a leading producer of organic and natural meat sold throughout the U.S. Stephen’s primary focus is on the misuse of antibiotics in animal agriculture and its impact on public health. Stephen has funded documentary films as a means to raise public awareness about important issues around food. He has sponsored a series of “Meat Hackathons” for prototyping innovative solutions to challenges in the way meat is produced, processed, distributed, sold, and consumed. 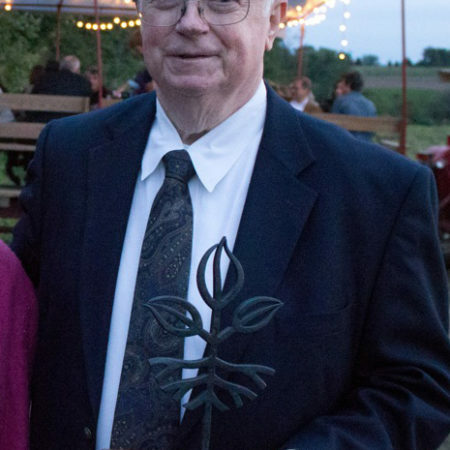 One of the nation’s foremost organic agriculture advocates for nearly two decades, George Siemon is best known for his leadership in organizing farmers and building market support for organic agriculture. In 1988, George joined a group of family farmers in Wisconsin to found the Cooperative Regions of Organic Producer Pools (CROPP), which has grown to become the largest organic farming cooperative in North America. 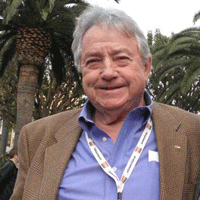 George was instrumental in developing the national standards for organic certification. 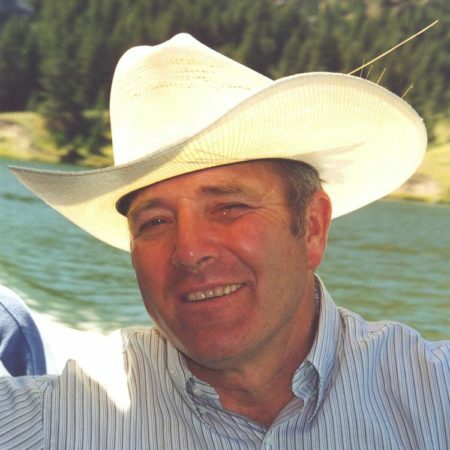 Bob Quinn started Montana Flour & Grains in 1983 to sell his own grain directly to whole grain bakeries. The business soon expanded beyond his own farm and became a viable market opportunity for many other farmers. 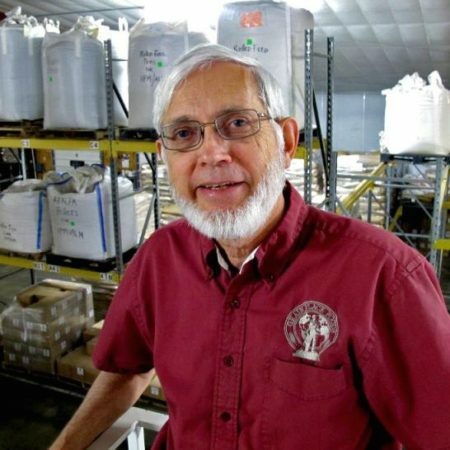 In 1984, he started selling organic grain. In 1986, Bob planted his first organic certified crop on his own farm. By 1989, the entire farm was organic. He works closely with Montana State University personnel testing cropping systems as well as different crops, including dryland vegetables for local markets grown without irrigation. 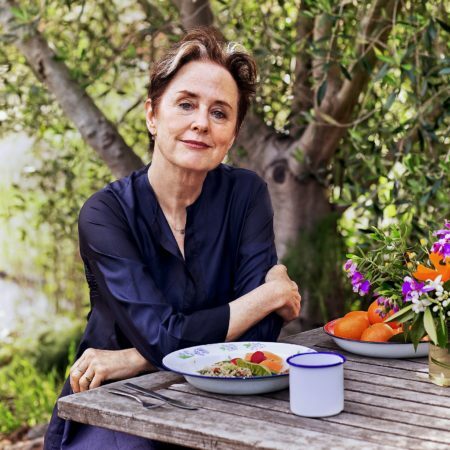 Alice Waters, chef, author, and the proprietor of Chez Panisse, is an American pioneer of a culinary philosophy that maintains that cooking should be based on the finest and freshest seasonal ingredients that are produced sustainably and locally. In 1996, Wates’s commitment to education led to the creation of The Edible Schoolyard at Berkeley’s Martin Luther King, Jr. Middle School. Waters is Vice President of Slow Food International, a nonprofit that promotes and celebrates local artisanal food traditions in over 130 countries. AgRecycle, Inc. is a composting operation headquartered in Pittsburgh, Pennsylvania. It is one of the oldest composting companies in the United States. AgRecycle is also the largest source-separated composting enterprise in Pennsylvania. 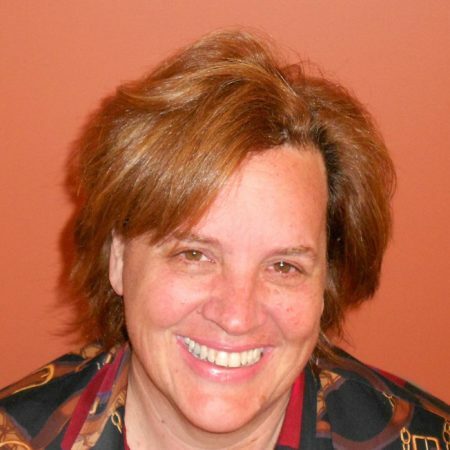 As co-founder, Carla is an authority on composting and recycling and conducts numerous educational lectures and speaking engagements on the topic. 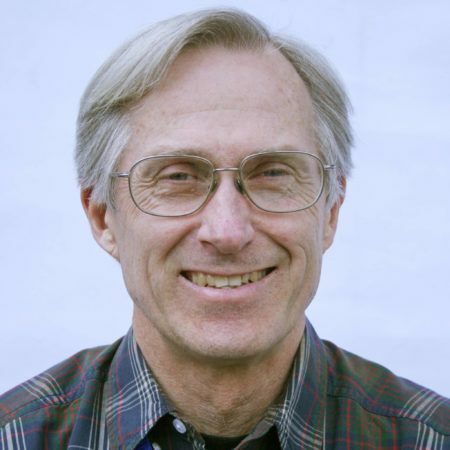 With over 40 years in certified organic agriculture and handling, Tom Harding Jr. has extensive experience in organic regulations, certification, and policy. He has worked in +120 countries, with several different cropping systems. His organic production experience includes crops, livestock, fisheries, forestry. 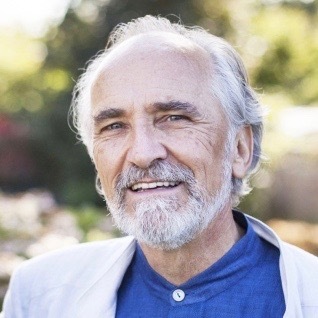 Tom is the Founder and First President of OCIA International, Founder and President of Institute for Alternative Agriculture, Foundering Member and President of Organic Trade Association, Vice President and President of IFOAM World Board, and Presidential Appointment of US Trade Representative of TEPAC. 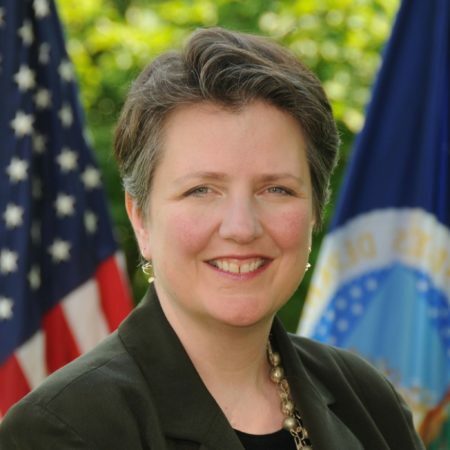 Kathleen, in her service at the USDA, has managed the Know Your Farmer, Know Your Food effort to highlight the critical connection between farmers and consumers and support local and regional food systems that increase economic opportunity in rural America. In 2009, she became the first woman to chair the Ministerial Conference of the Food and Agriculture Organization of the United Nations. In 2011, Kim testified before the U.S. Senate Committee on Agriculture, Nutrition and Forestry on the role that specialty crops and organics play in agriculture, and the opportunities posed for those industries on the next Farm Bill. 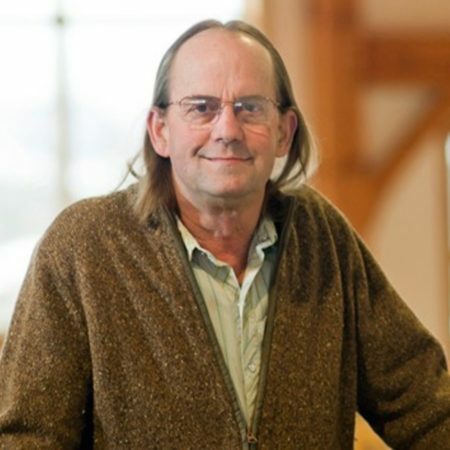 John’s research focus has been on sustainable agriculture and he was the founding Research Leader of the Sustainable Agricultural Systems Lab, which was created to address the complex, systems-level research needed to define sustainable agriculture. 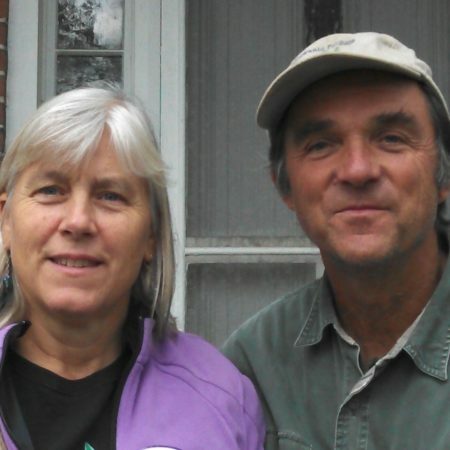 Drew and Joan Norman run the largest certified organic farm in the state of Maryland. Theyíve been stewarding the land at One Straw Farm since 1985, pioneering organic practices with equal parts grit and grace, and building understanding and loyalty in their local community and beyond. The farm is USDA Certified Organic by the Maryland Department of Agriculture and has been certified organic since 1986. In 2010, One Straw Farm became Food Alliance certified as well. The certification of One Straw Farm sets a precedent for other market gardeners and CSA operations in the eastern United States. 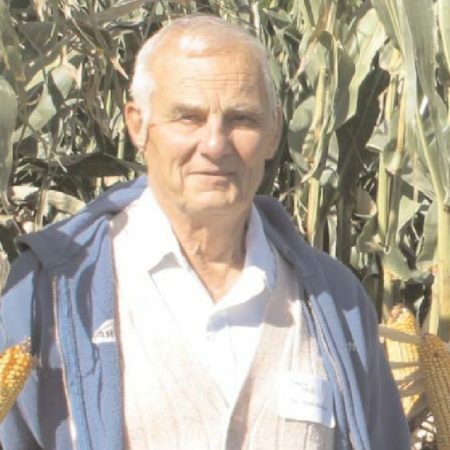 Working side-by-side with Bob Rodale, Harwood pioneered the organic principles of the Institute and was instrumental in the conception and development of the Farming Systems Trial project. 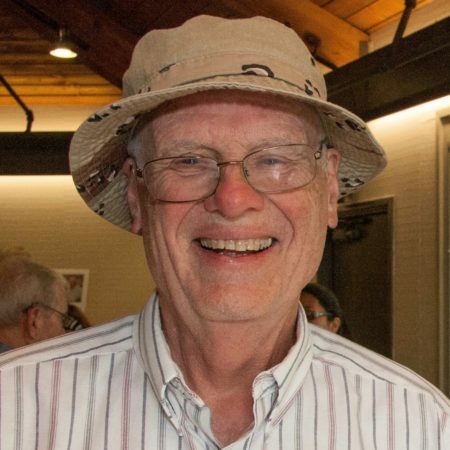 Dr. Harwood has worked for 40-plus years in agricultural research, teaching and development, nearly evenly divided between international and domestic assignments. His research has been focused within a holistic framework of sustainable production systems and the food systems of which they are a part. Dr. Harwoodís organic research at Rodale Institute evolved into a focus for the past 19 years on crop production ecology and on carbon (organic matter) and nitrogen stocks and flows, with their efficient recycling as building blocks for sustainable production. 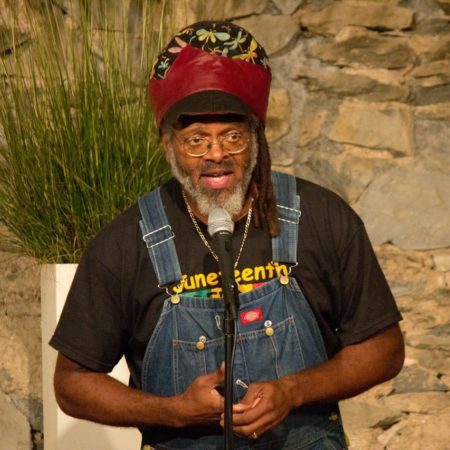 David E. Mattocks is renowned in the organic movement. 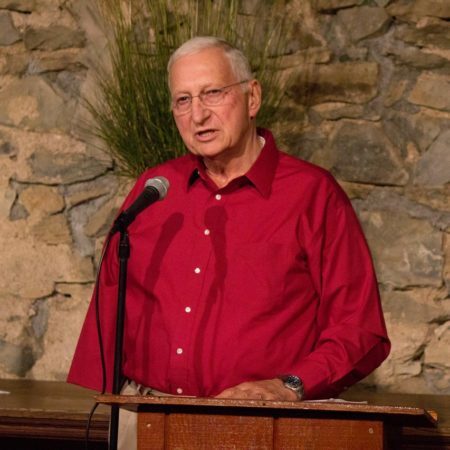 He served as president of Fertrell, the oldest producer of organic fertilizer in the U.S. David has also conducted many educational seminars across the United States and Canada for organic and conventional growers alike, as well as consulting for many horticultural and turf specialists. Maurice Small has been called a visionary, a food broker, an educator, a friend of worms and an action hero throughout his more than twenty years of creating excellent soil, growing delicious food and cultivating young leaders in Northeast Ohio. Some of his most compelling and exciting work is currently taking place in collaboration with the Mayor of Youngstown, Ohio as they envision and create urban garden spaces within a city that has lost industry and jobs over the years. These efforts include a transformation of urban land into productive green spaces, training initiatives focused on youth entrepreneurial and leadership development, and the creation of a marketable product that will attract commerce to depressed areas. Join Us At The Organic Pioneer Awards!